Xiaomi, the Chinese Android manufacturer which heavily bases its product designs and marketing on Apple products, is to invest $1B in the Chinese YouTube equivalent, Youku. The WSJ reports that the companies plan to work together to develop content and technology. “Youku Tudou’s ability in producing original content will provide strong support to the Xiaomi family of hardware by making the user experience more compelling, and will help to boost average revenue per user,” said Youku Tudou in the statement. 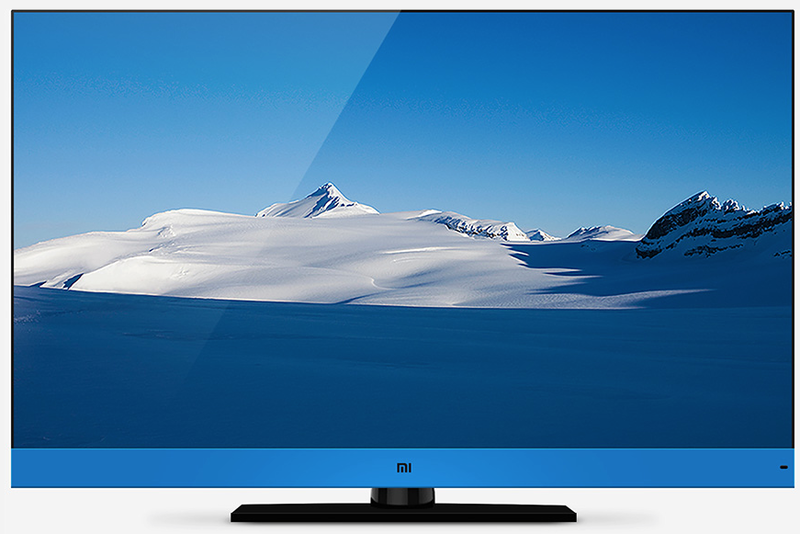 Xiaomi moved into smart TVs last year, and said that its Mi TV product was the best-selling product in its category in the recent Singles Day sales, China’s largest annual sales. Xiaomi reported sales of 37,000 units in one day. While Xiaomi did not give a specific figure in regard to its investment in Youku, it has previously said that it plans to invest $1B in video content. While all of Xiaomi’s devices run Android, they are primarily designed to appeal to those who want Apple products at a lower price. It followed a blatant copy of the iPad mini with an iOS-like Android skin for the Mi Phone. Xiaomi, which overtook LG last month to become the third largest smartphone manufacturer in the world, recently lined up $1.5B in venture funding, valuing the company at more than $40B. IPhone Xiaomi China design Apple Inc.